The University of Canterbury has the most extensive network of field stations of any New Zealand university. The Field Facilities Centre offers a wide range of services relating to undergraduate and postgraduate teaching courses, research and other activities at the UC Field Stations. The Field Facilities Centre comprises the field laboratories at Cass, Kaikoura and Westport. They support teaching and research carried out in the locations and environments around the field stations. The Field Facilities Centre also operates accommodation at Mt John (Lake Tekapo). 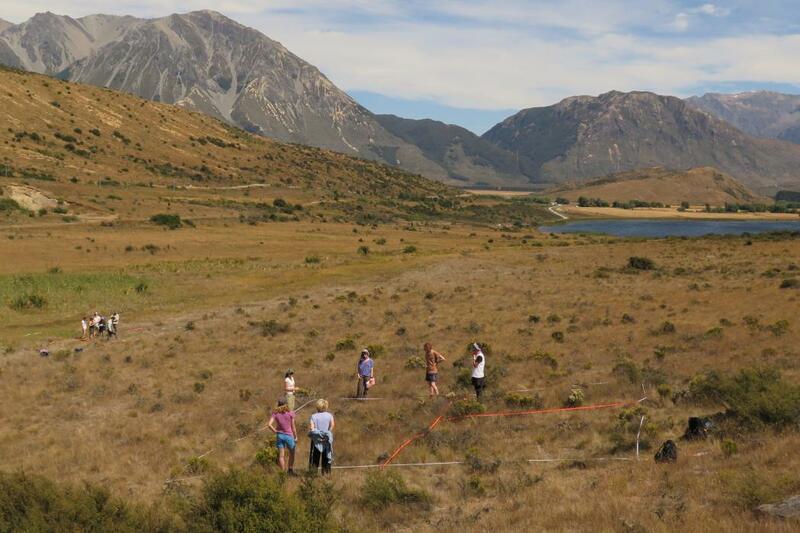 The primary purpose of Mt John is as an Astronomical Laboratory for The School of Physical and Chemical Sciences. All requests for accommodation and space at the field stations, including Mt John, are managed through the Field Facilities Centre webpages. Please ensure you read our conditions of use, check the availability of the field stations and fees - the facilities are free to use for UC staff and students that are conducting official UC teaching and/or research activities. The Cass area provides a diverse range of environments for research. Discover what you can do at Cass field station. At the moment UC operates an accommodation facilitiy for UC researchers at Kaikoura. The Westport field station is located in the west coast, between mountains and the Tasman Sea. We offer outstanding conditions for discoveries of the southern sky. Complete a reservation request form to hire one of our facilities.